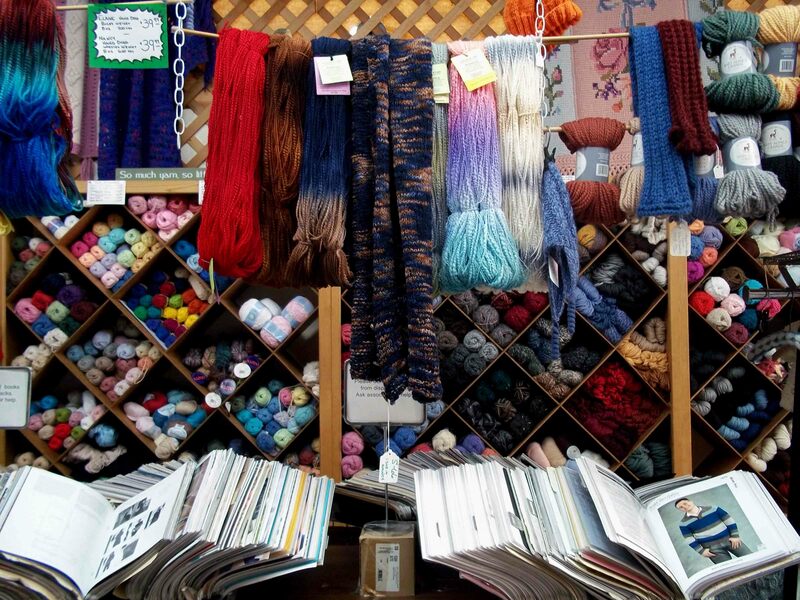 It was an odd twist of fate that brought me to America’s Oldest Yarn Shop. More accurately, the terrible grinding noise my KitchenAid mixer emits whenever it’s turned on. This unpleasant turn brought one pleasant outcome, which is the discovery of the aforementioned yarn shop. How does a KitchenAid screech lead one to a yarn shop? Well, since I had to drive over an hour to the recommended repair shop I vowed to spend the day in the area! It never occurred to me that America’s Oldest Yarn Shop could be in Utah. 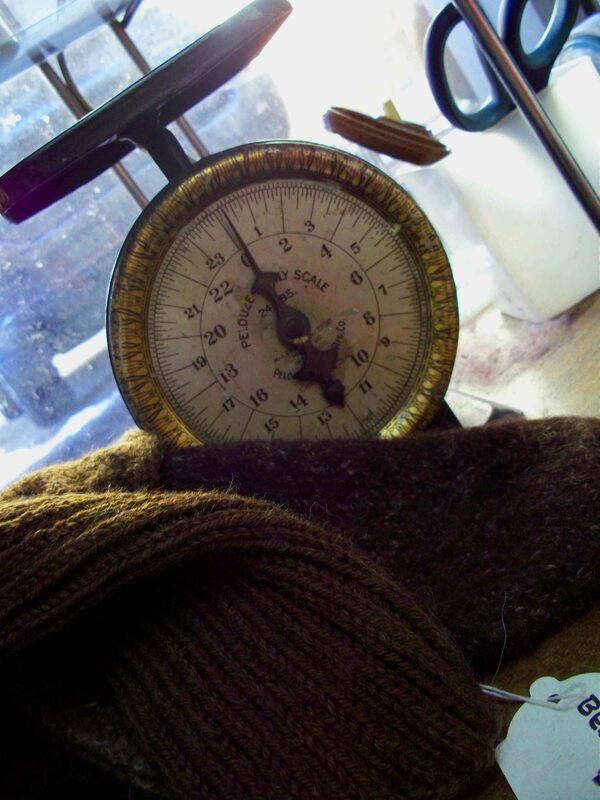 If I was stopped on the street and asked where America’s Oldest Yarn Shop was I would’ve suggested somewhere in the Northeast of our great nation, but according to Ted, the owner and operator, the next oldest shop, a mere 60-years old, was in Boston and has since closed. I just never thought as I did an i-Phone search for a nearby yarn shop that I would stumble into a national treasure. Heindselman’s is located on Center Street in downtown Provo, Utah. Not it’s first location, but it should be there for a while since Ted owns the building. Center Street is a historic street, but there is development planned for the block, a blessing and a curse for old Main Streets throughout America (in my humble opinion). The shop itself is reminiscent of main street haberdashery shops I visited in England. (Haberdashery means something different in the UK, than it does in the US, in case you were wondering why a mens clothier would be selling yarn.) The front of the store is filled with gifts and knick knacks. Florescent lighting races down the center of the shop and as I looked at the bits and bobs I initally didn’t have high hopes for the yarn selection. 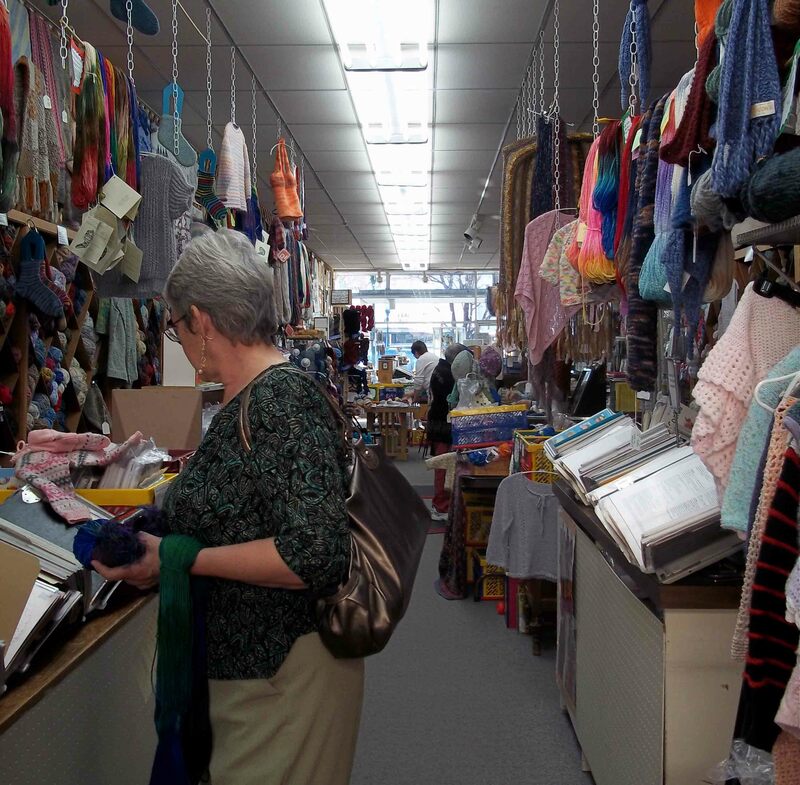 You see, in the UK, many haberdashery shops abound with acrylic. I once went into a shop looking for wool to make soakers and the women in the shop looked at me like I was insane. So, I had some reservations. Looking into the shop, past the gifts section. But, I was pleasantly surprised as I ventured farther inside. My eye first alighted on some fabulous yarn that I bought in the UK, foolishly thinking it wouldn’t be available here. KnitCol from the Adriafil Collection, in case you were wondering. As it turns out this fun yarn is from Plymouth Yarn Company, and there is much Plymouth Yarn Co. yarn in this shop. But, I didn’t mind the preference, as their yarns appeal. 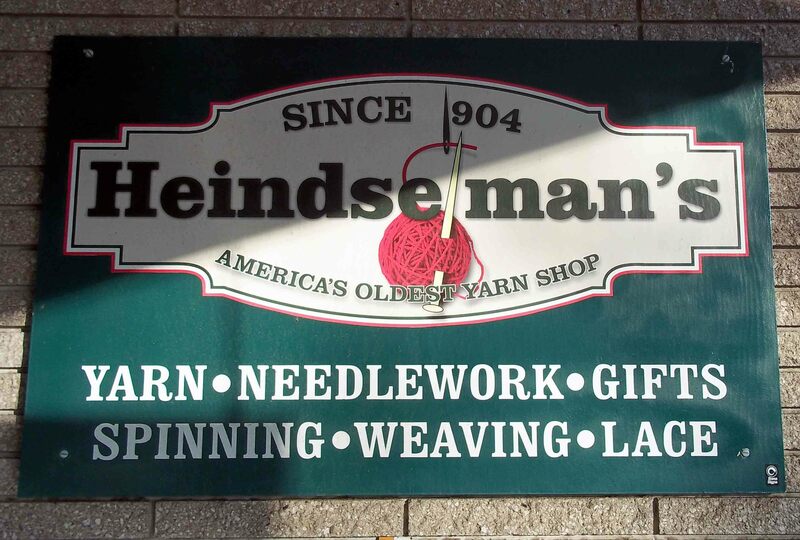 Heindselman’s have the yarn well organized by use with all the sock yarns hanging out together, sweater yarns, lace yarns, etc. 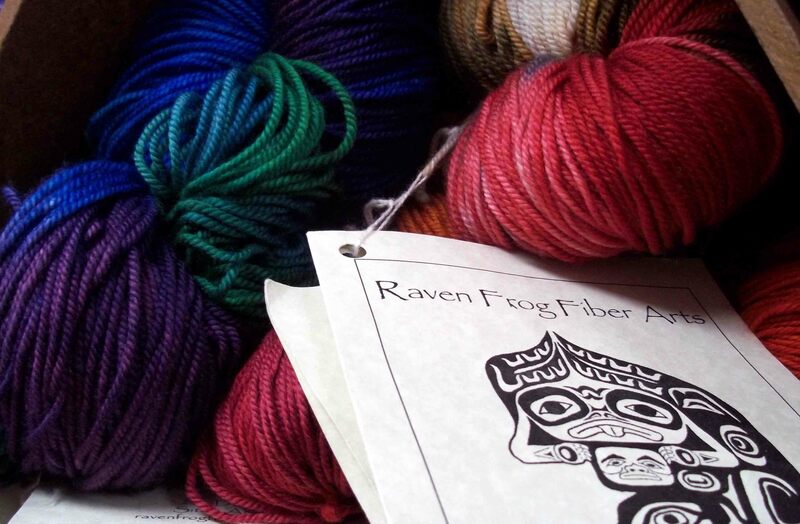 And though, there is plenty of Plymouth Yarn, there is also some other great stuff, such as the amazingly vibrant hand dyed and spun sock yarn from Raven Frog Fibers. Apparently the fiber artist who produces this amazing yarn previously worked at Heindselman’s. Must take some of this home! The staff were extremely nice and helpful. And the fellow visiting yarn lovers were conversational, which is always nice. Ted even told me that if I bought yarn for a project and got too much I could always bring it back, even if it’s been a while and I didn’t have a receipt. How’s that for a friendly policy!